Structural landscape and design is the art of arranging land, plants and objects to create an extraordinary outdoor space. 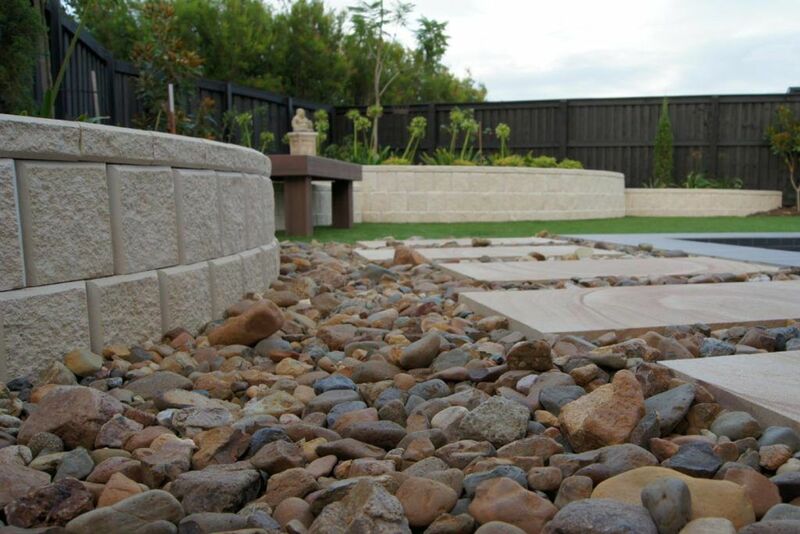 It enhances the settings for buildings, houses and recreational parks. 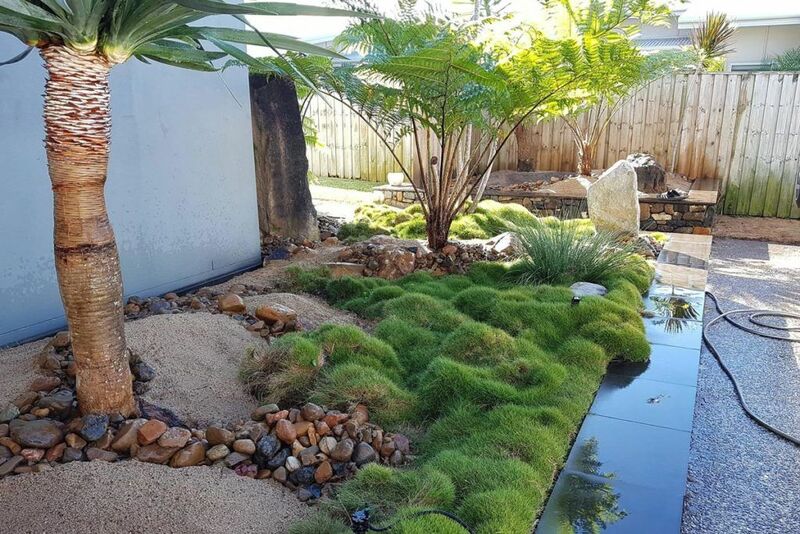 It beautifies our surroundings while managing and protecting natural environment. 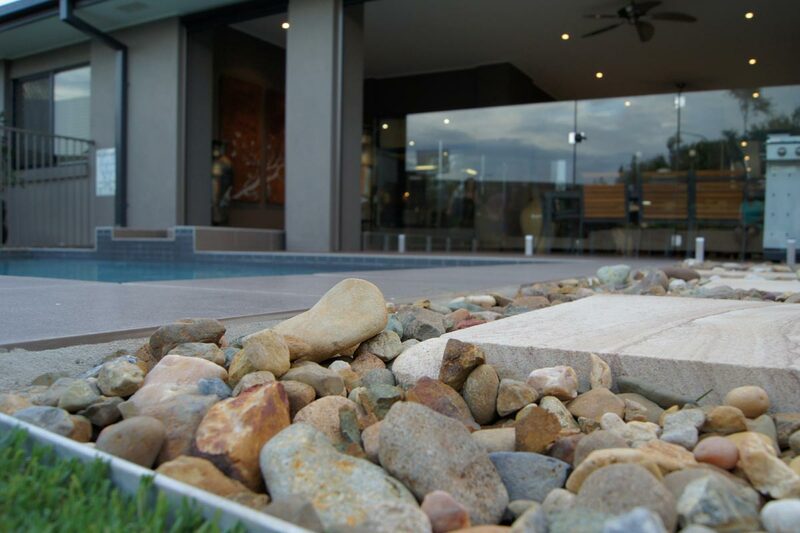 Twist Landscape Construction has spent the last decade evolving into its current form as a dynamic award winning company with the ability to do all facets of outdoor construction. 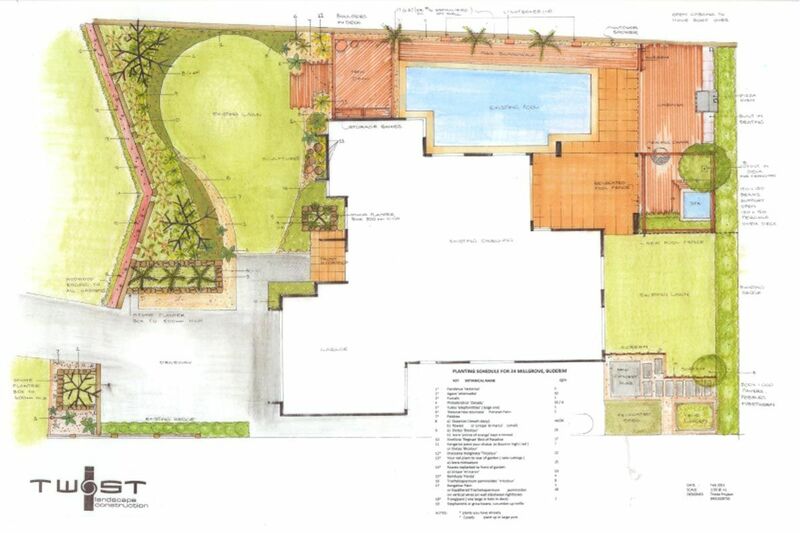 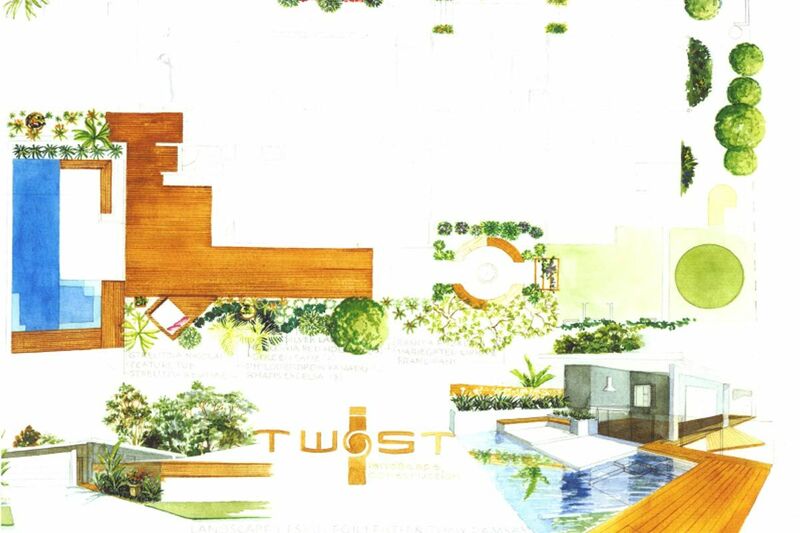 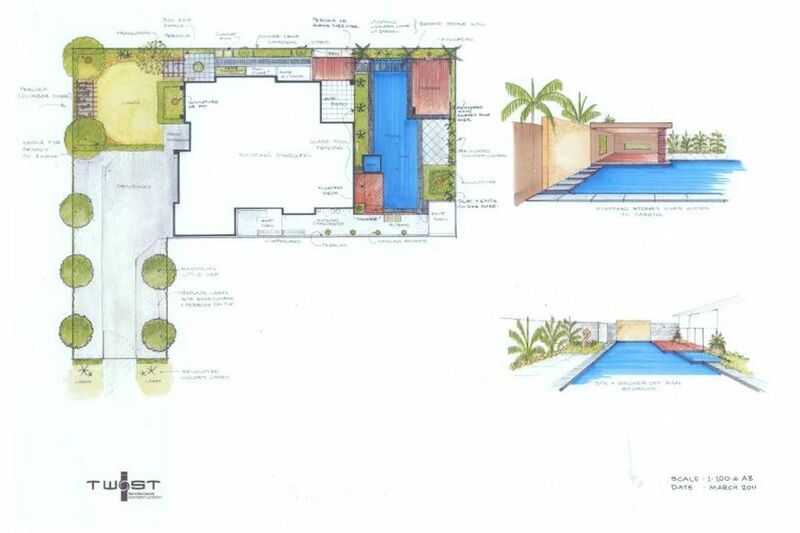 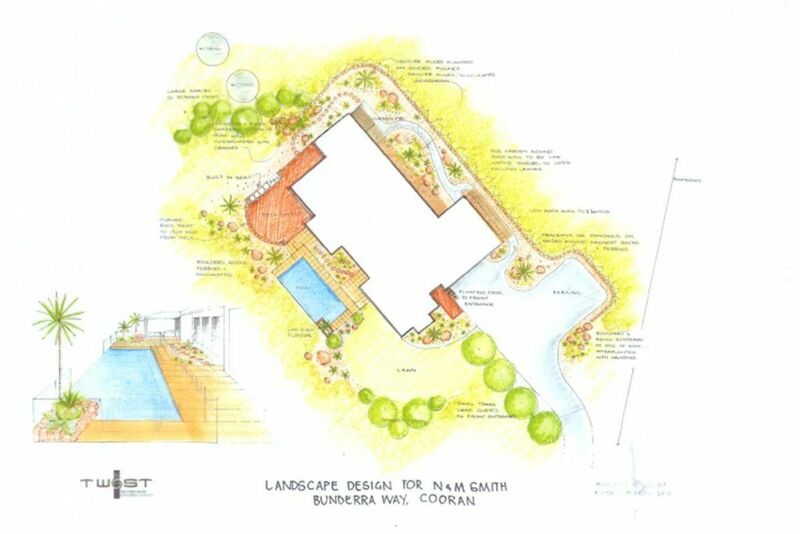 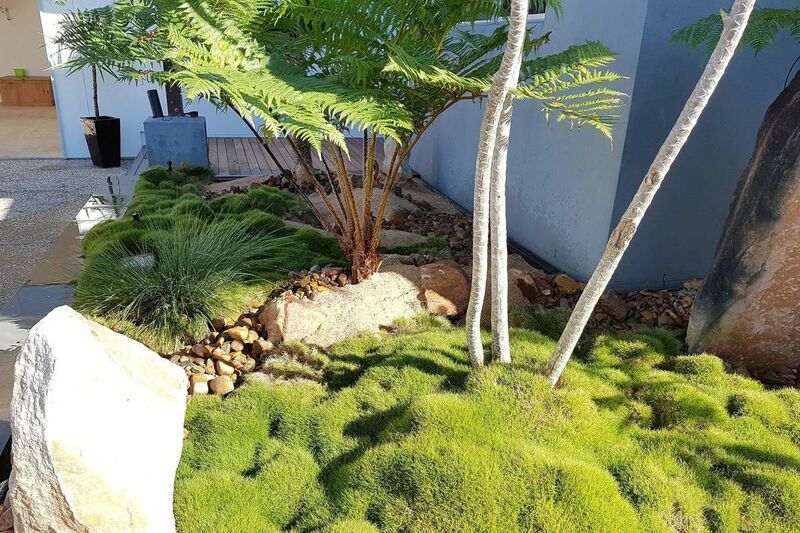 Twist Landscape Design will take your ideas and work with you and your architects in the design process and ensure that the home and garden develop in a coherent style, each complementing the other, and reflecting the tastes and lifestyles of the occupiers. 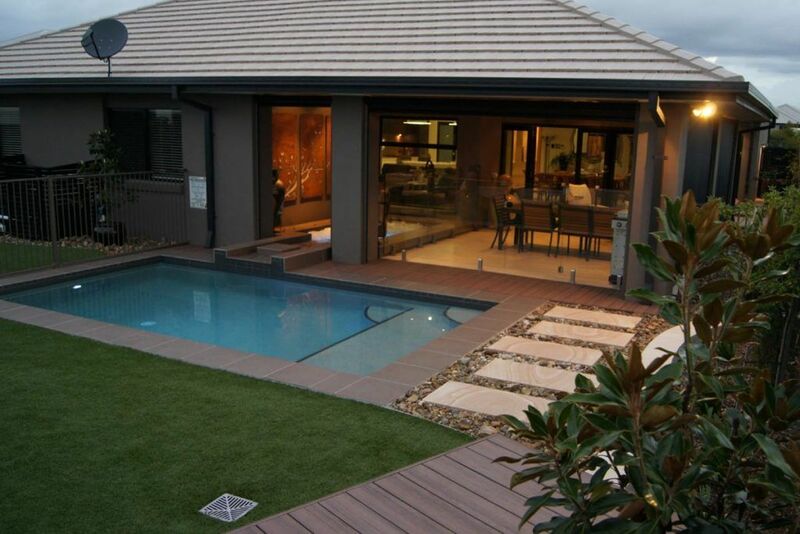 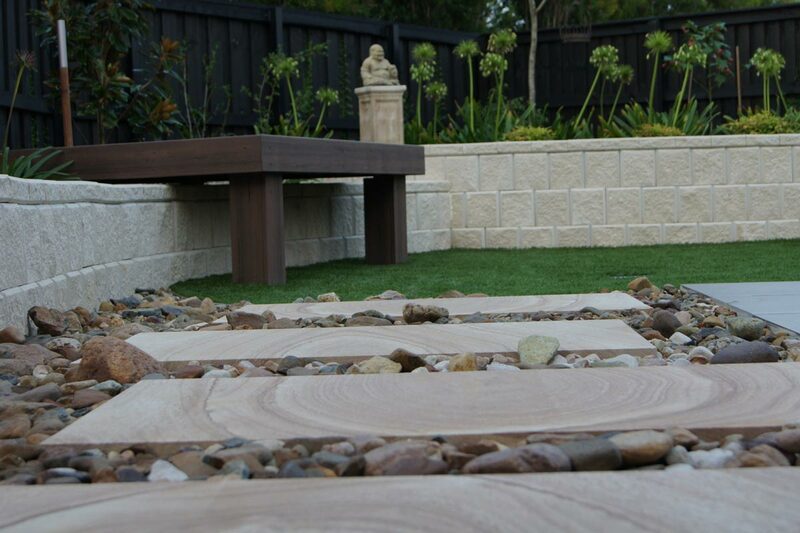 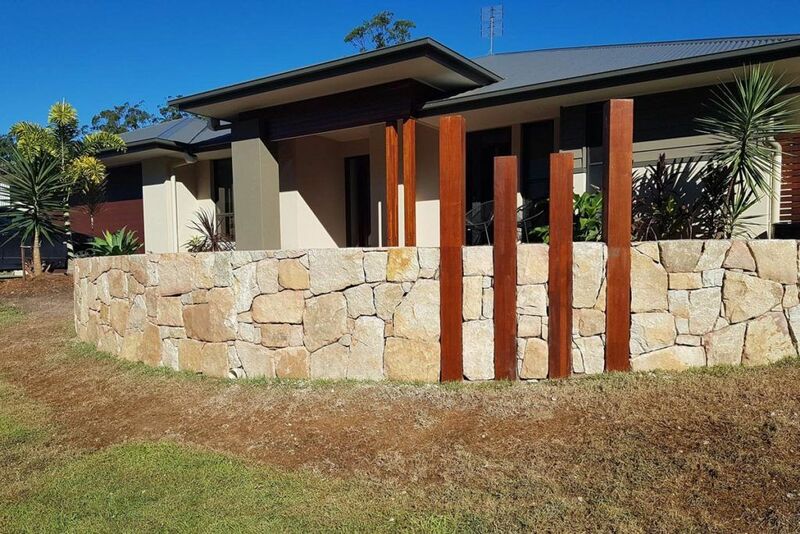 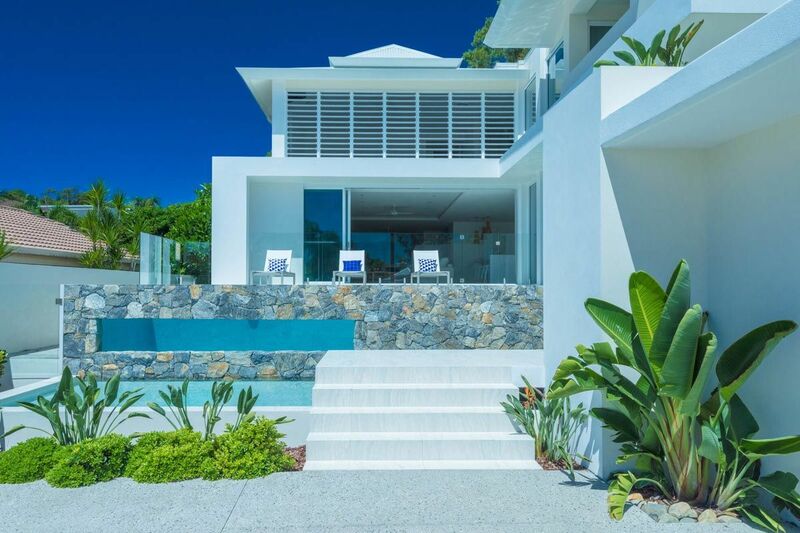 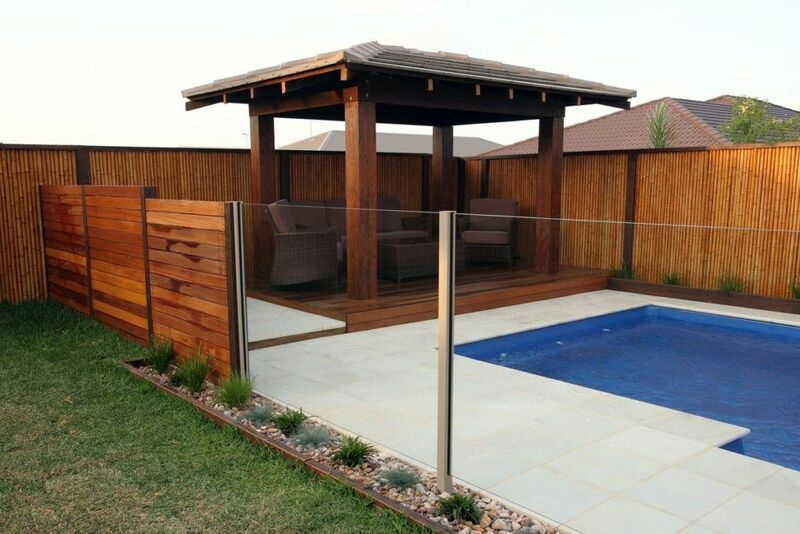 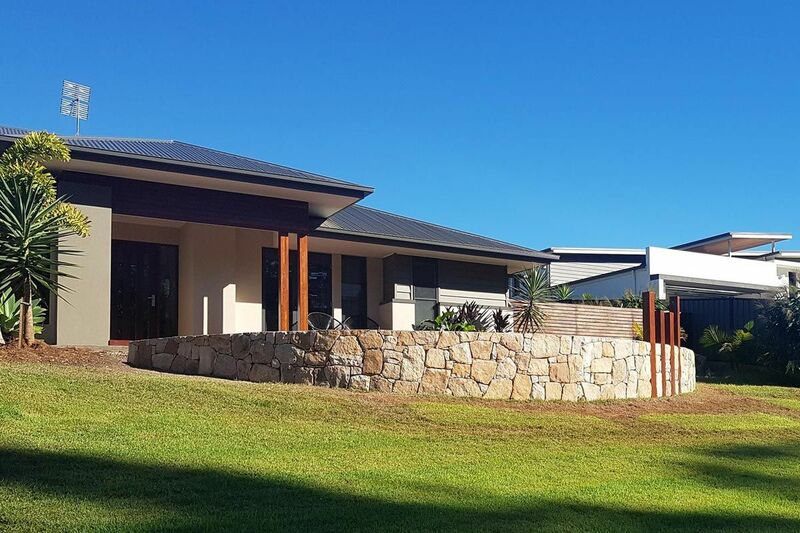 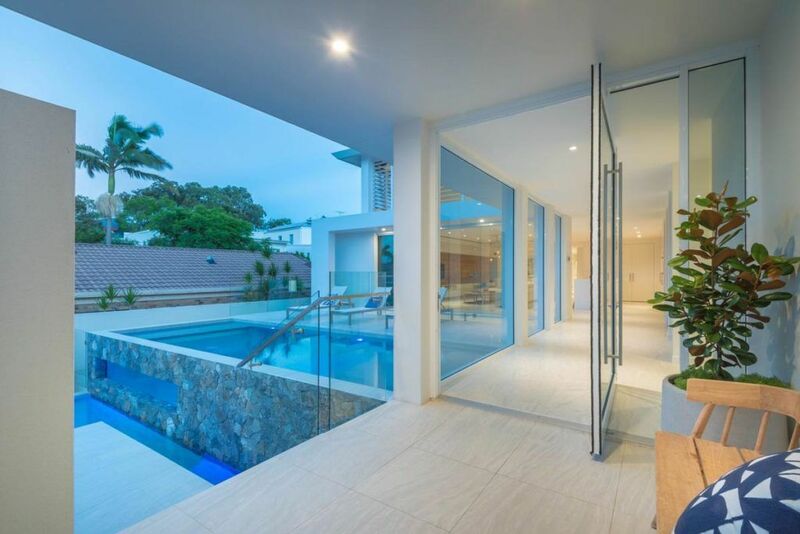 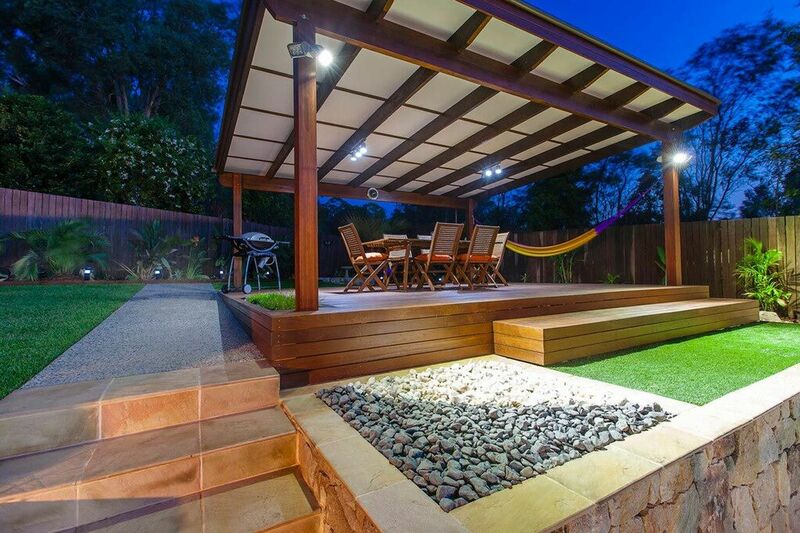 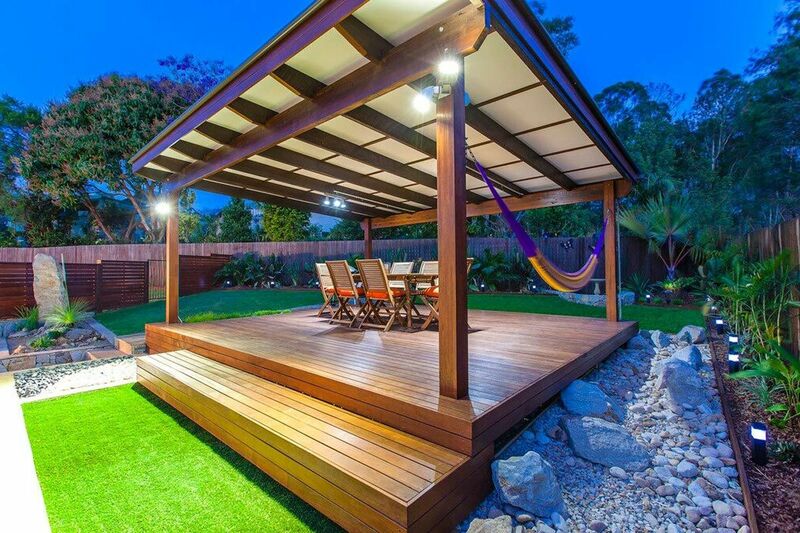 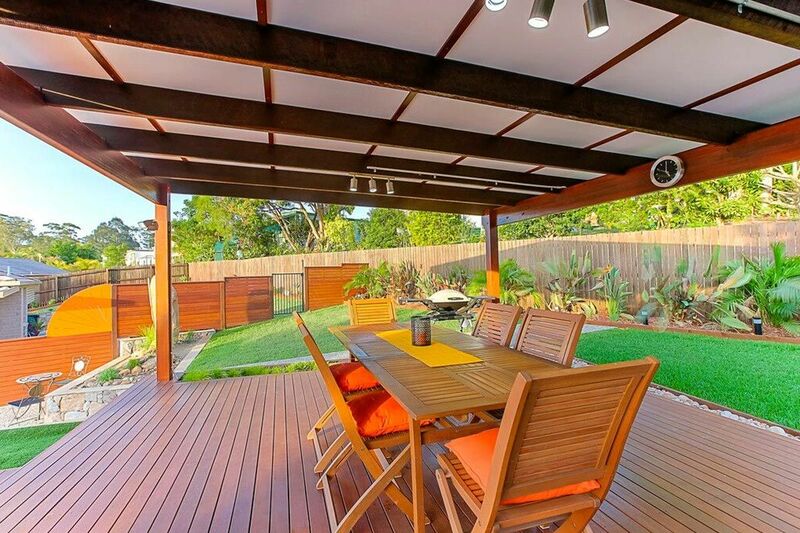 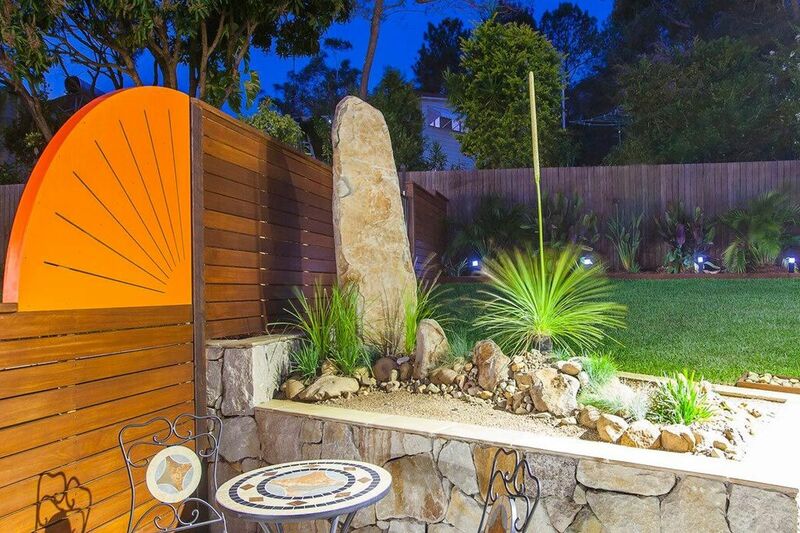 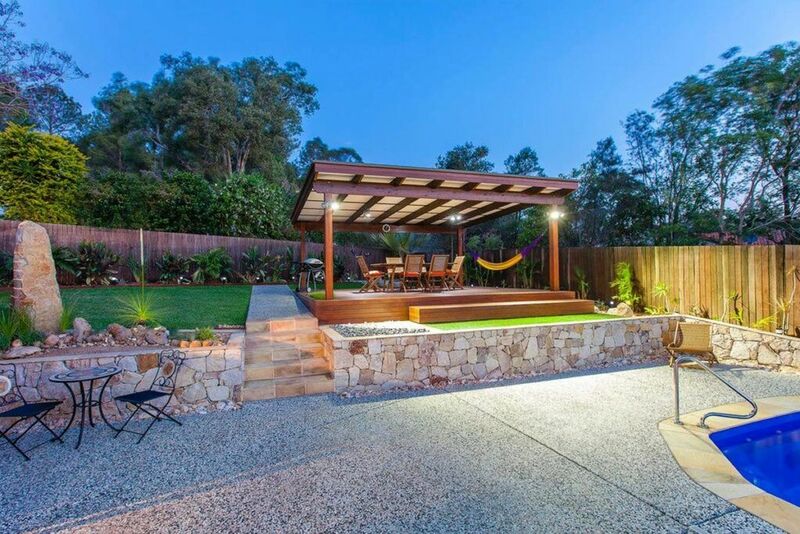 If you are needing a proven specialist to design and build your next outdoor feature, residential or commercial, contact our friendly enthusiastic team at Twist Landscape Sunshine Coast.